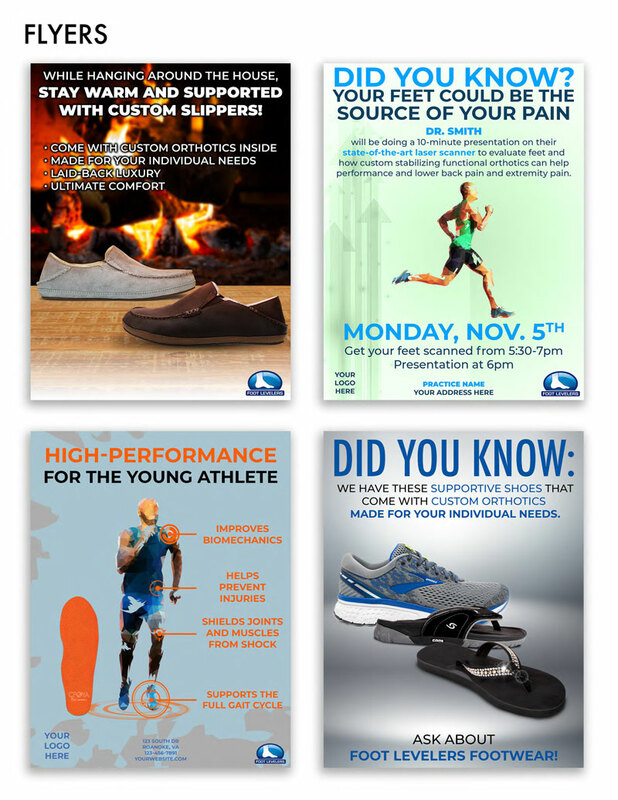 Did You Know Foot Levelers Provides Complimentary Professional Marketing Services? 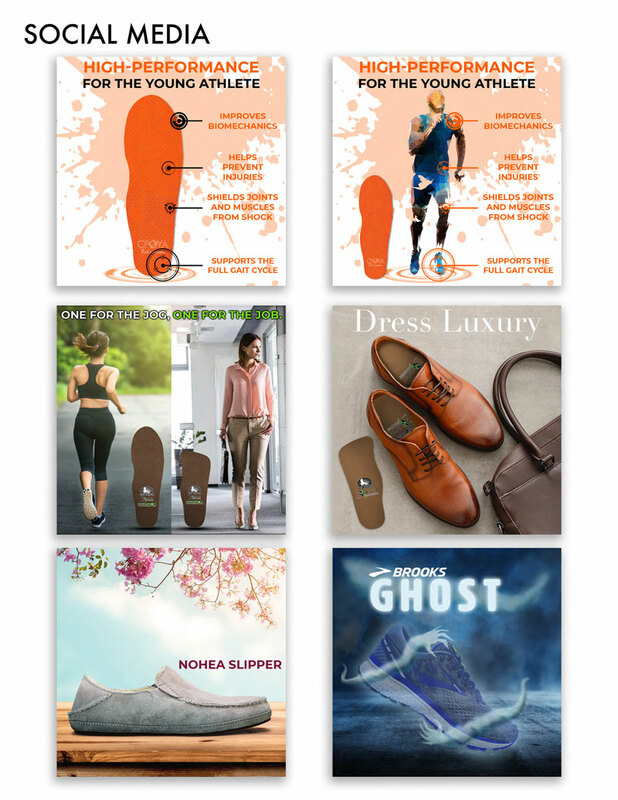 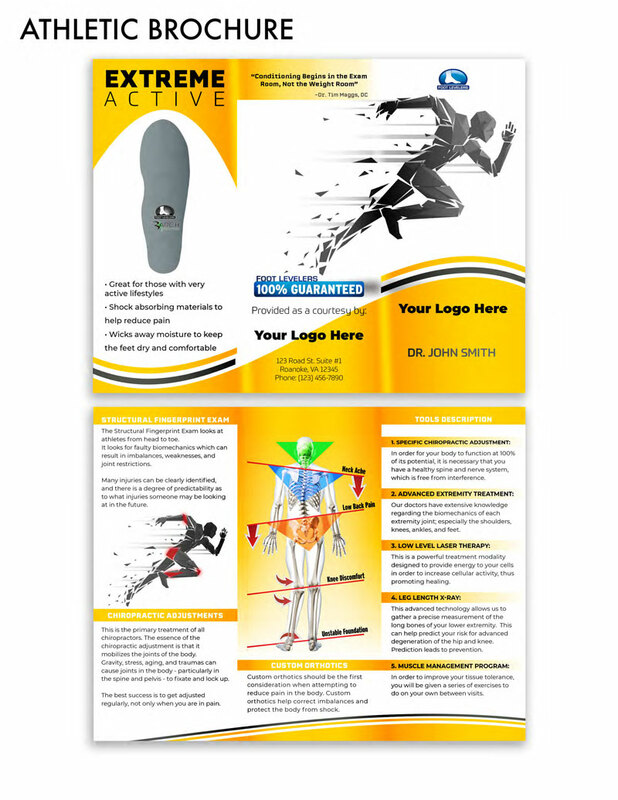 Whether it’s a logo, video, custom brochure, or press release, the Foot Levelers Marketing Team is here to help. 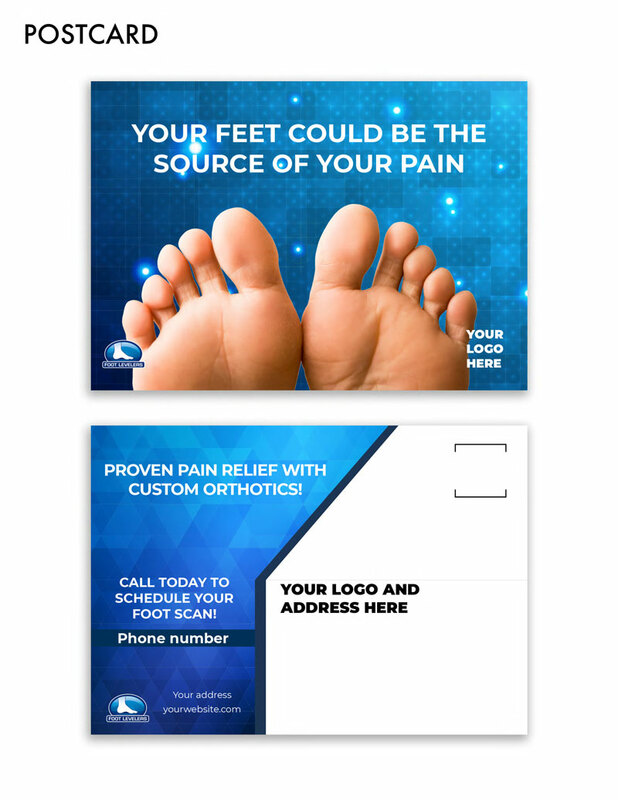 Let us know and make a request for custom marketing now.